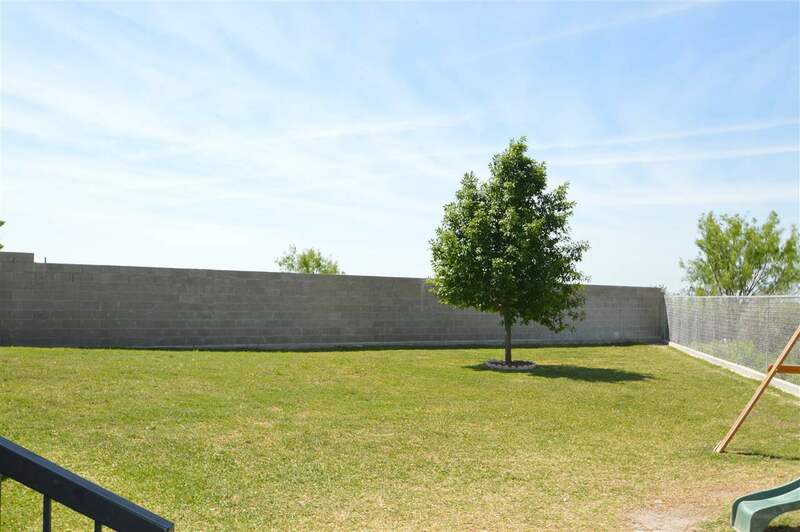 Drive up to this Lovely, Landscaped Home in Alta Vista. It&apos;s just beautiful and wont last long on the market. 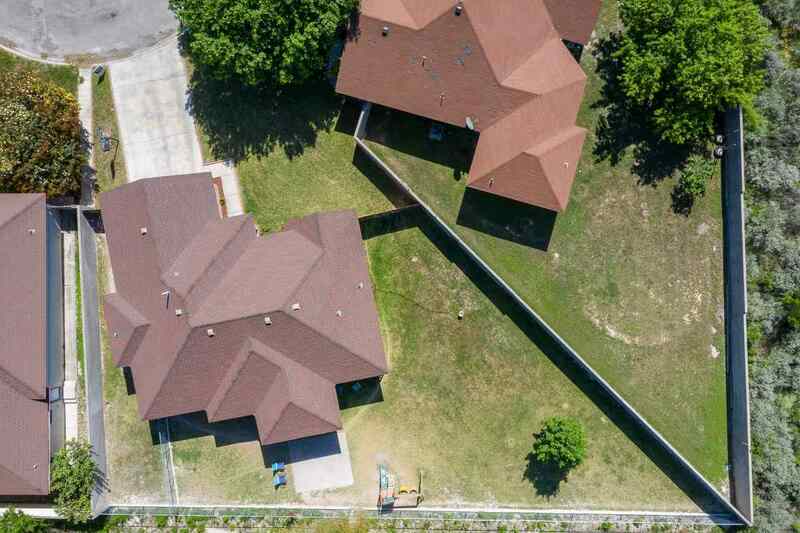 This Home is located on a Cul-De-Sac. 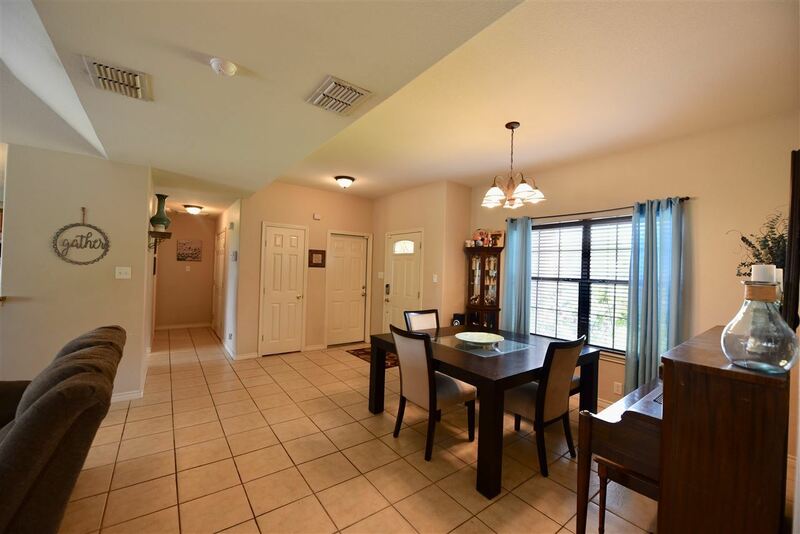 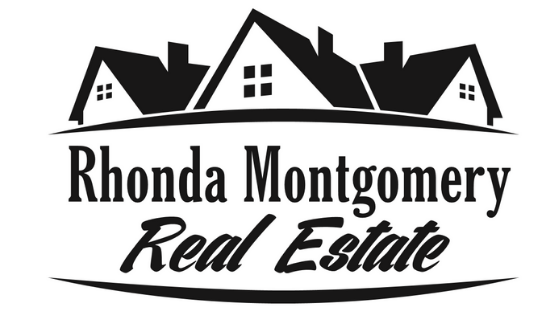 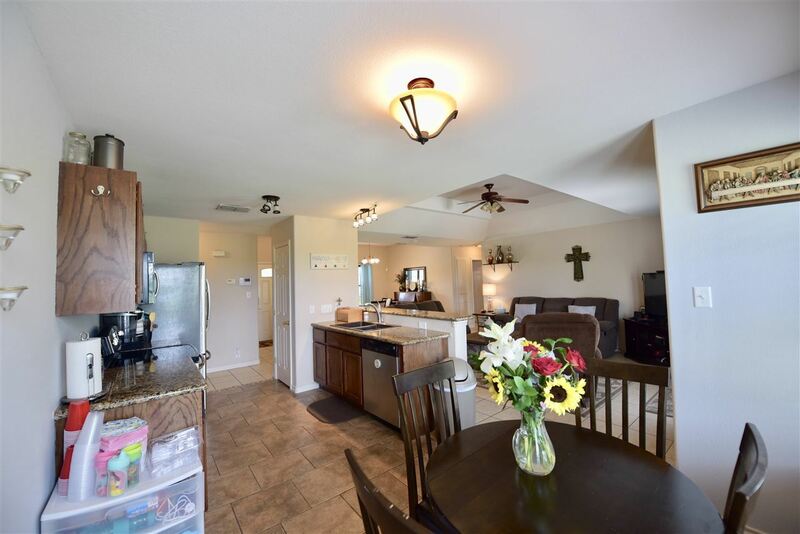 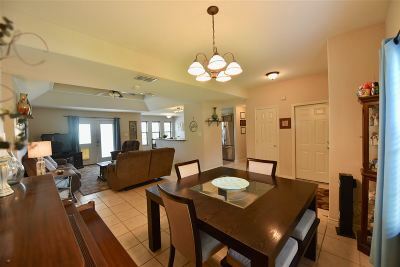 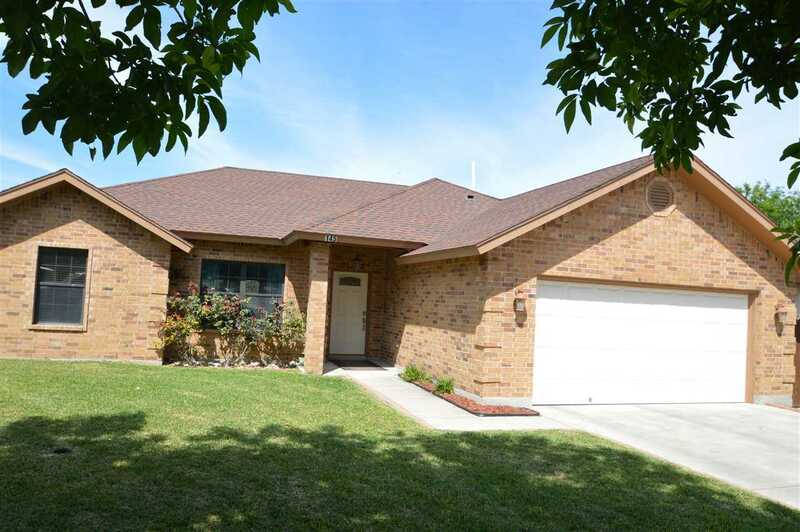 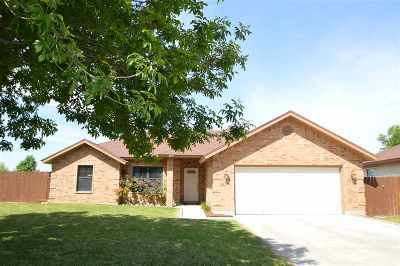 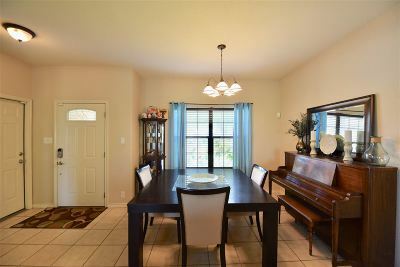 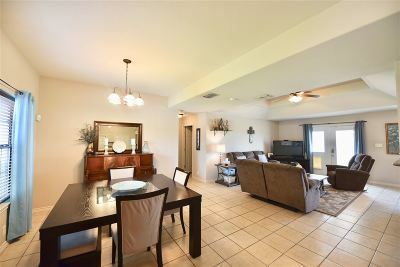 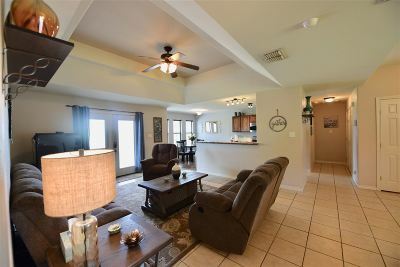 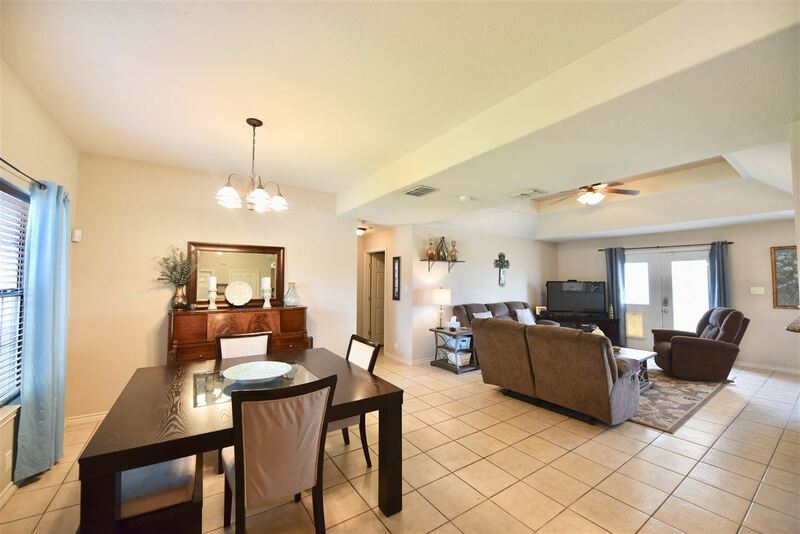 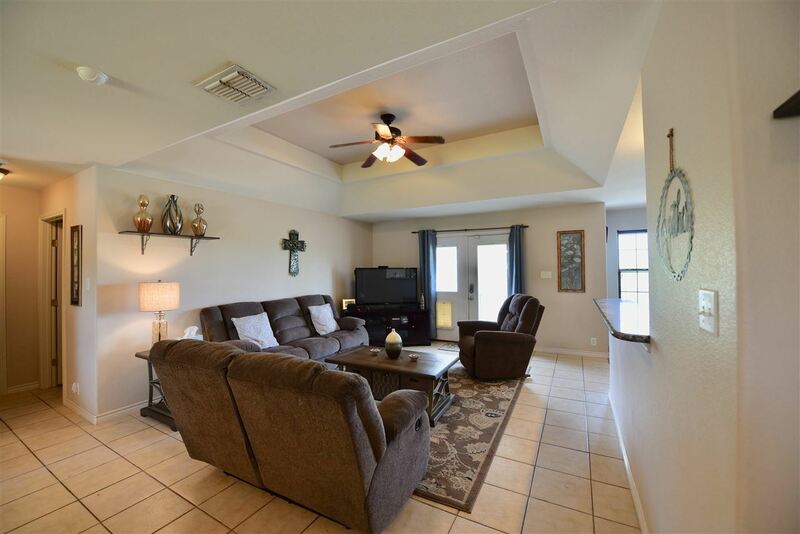 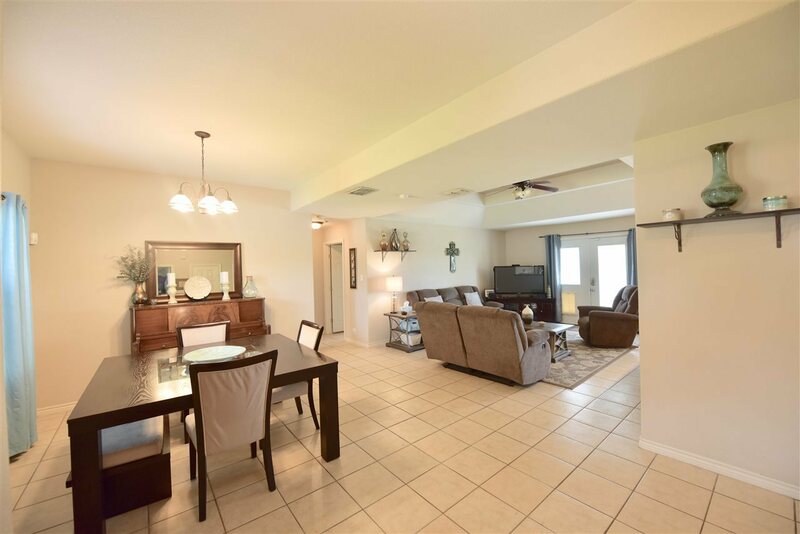 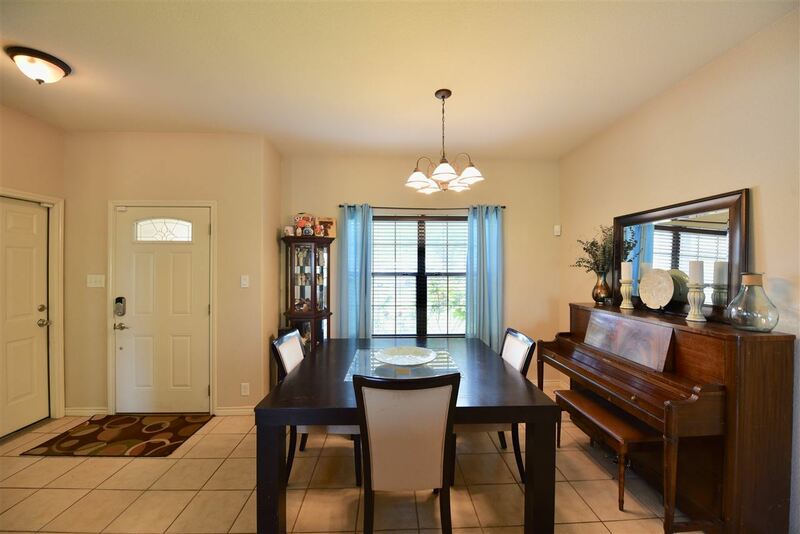 This 3 bedroom 2 bath home Features an open concept consisting of Living and Dining Combo with a Breakfast Nook. 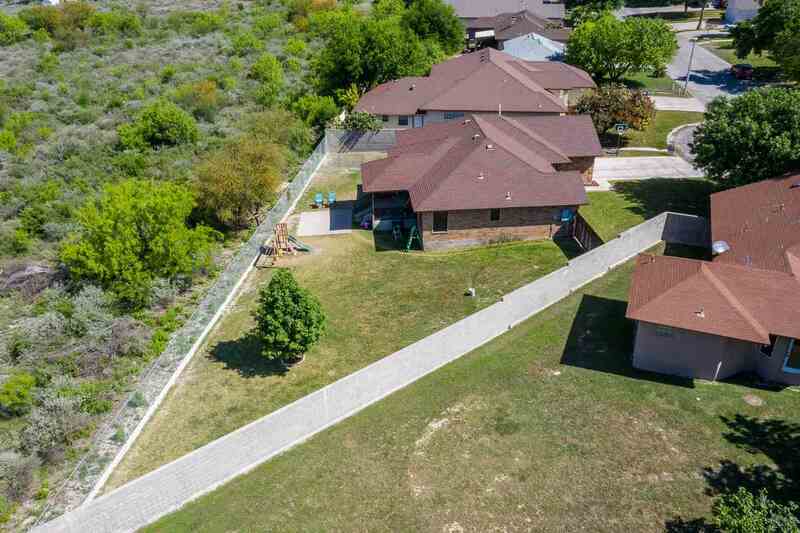 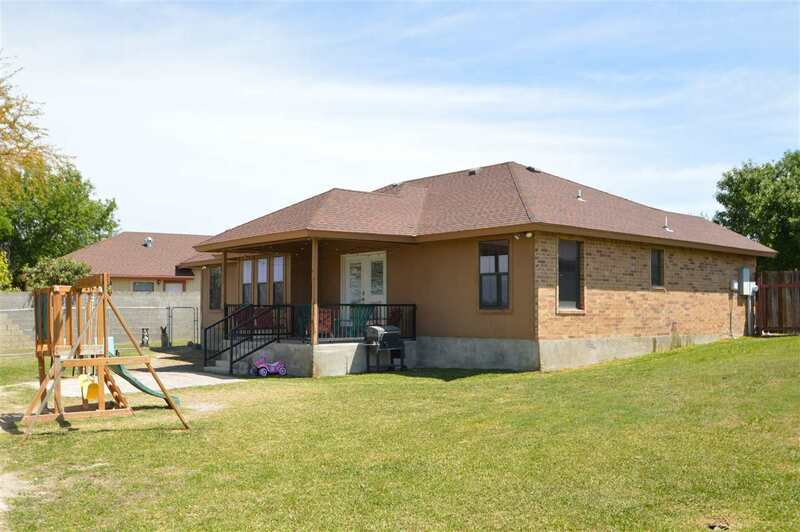 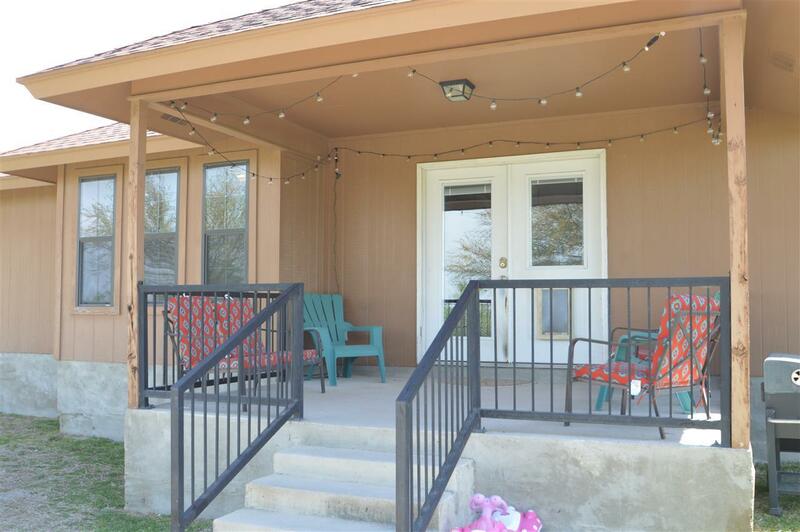 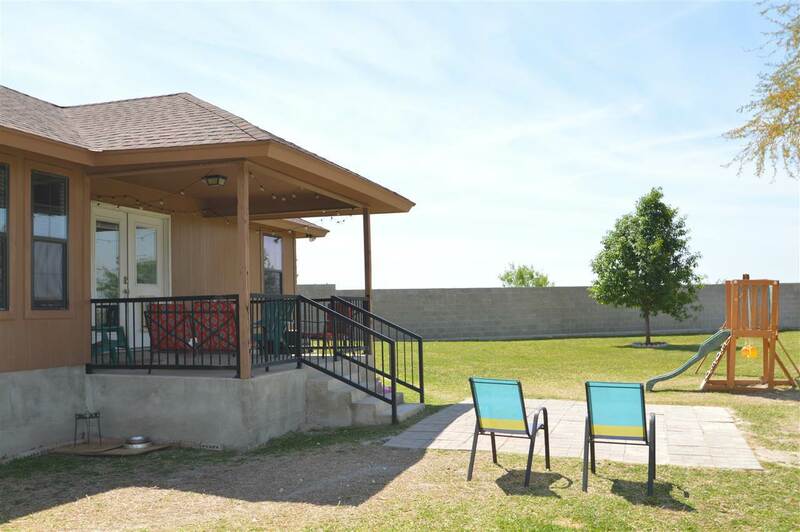 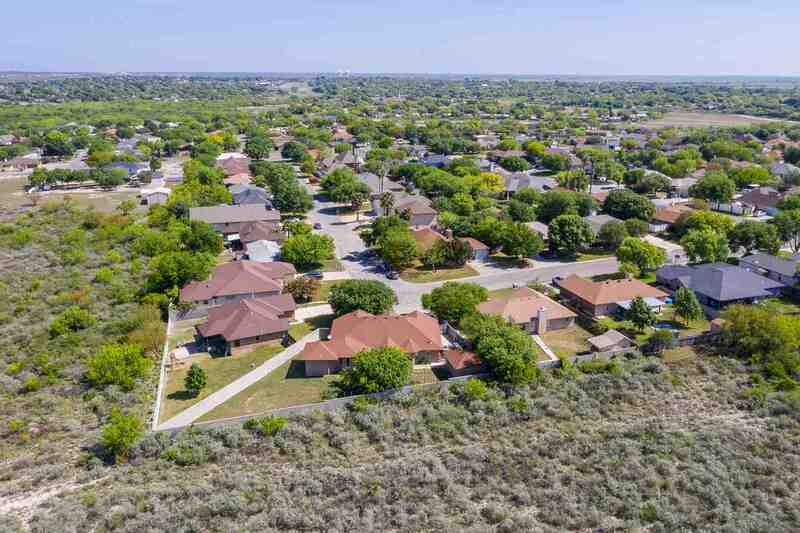 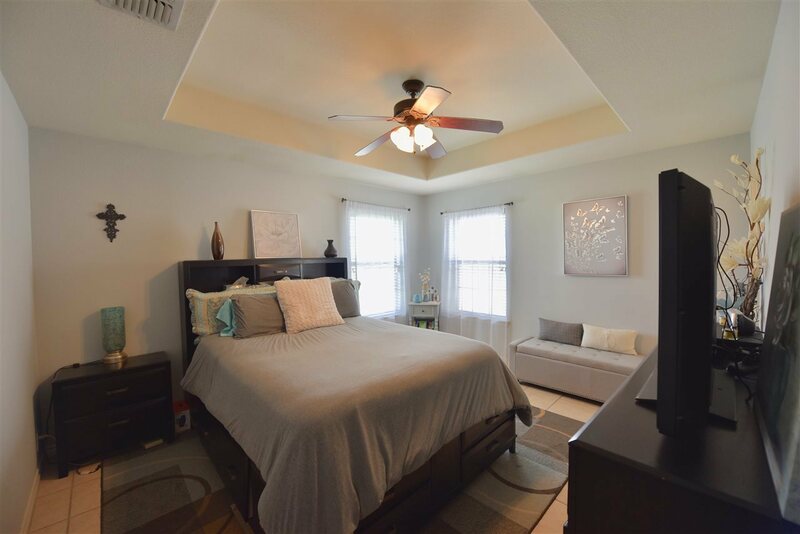 As you enjoy the living Quarters you will see double doors leading to the back covered patio and spacious back yard ready to entertain Friends and Family. 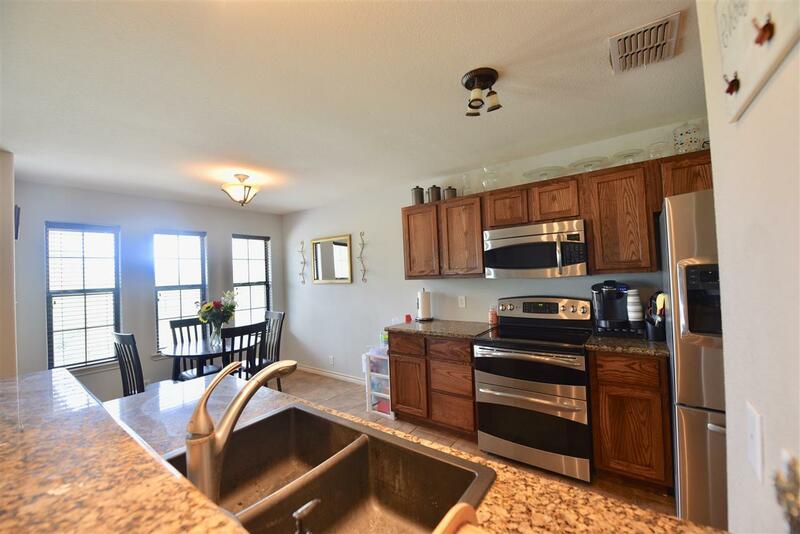 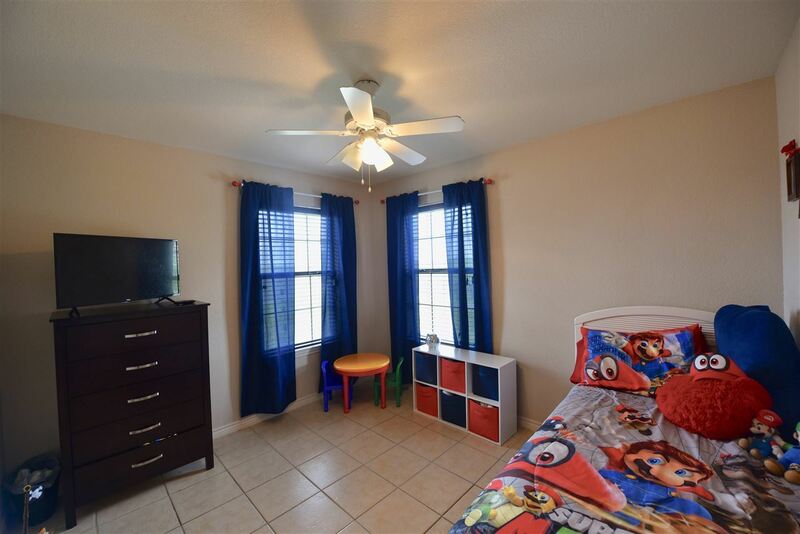 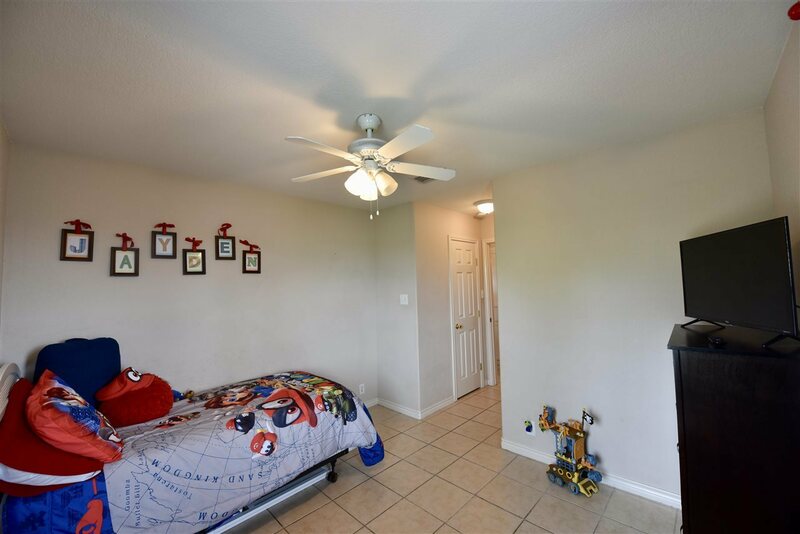 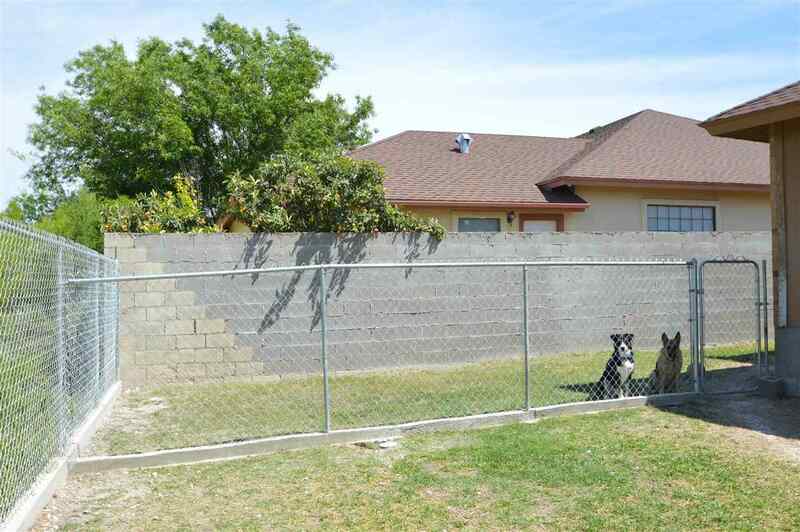 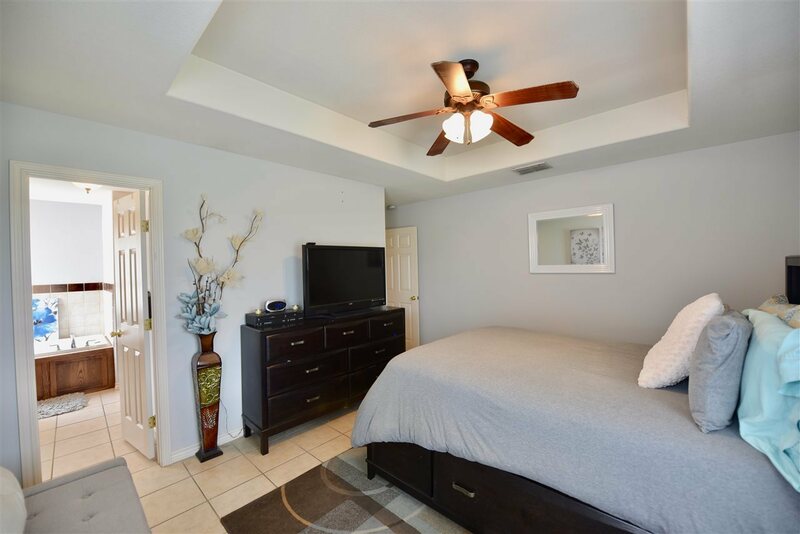 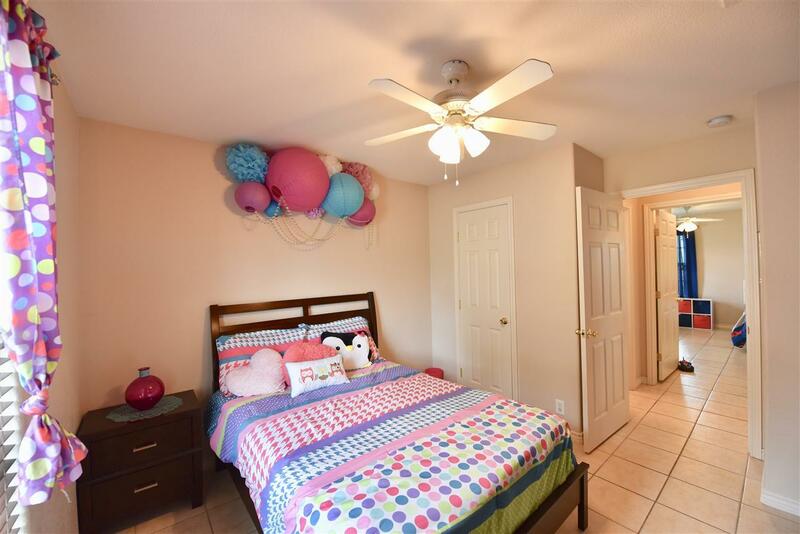 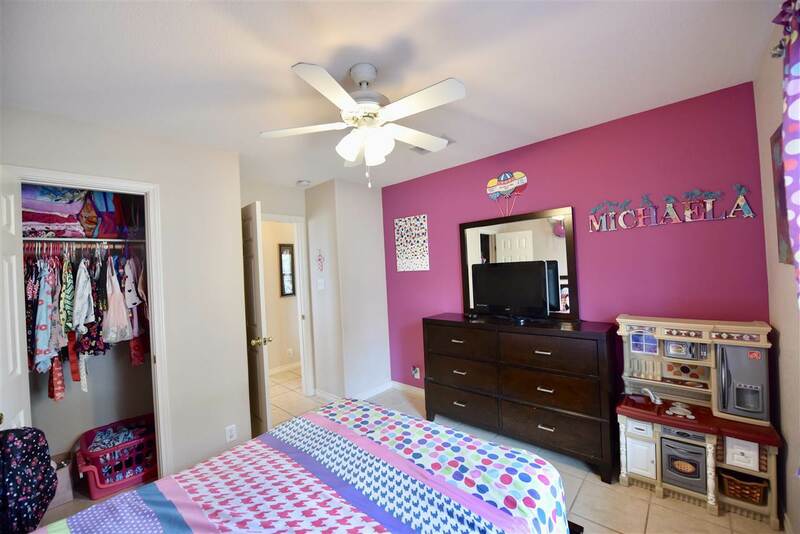 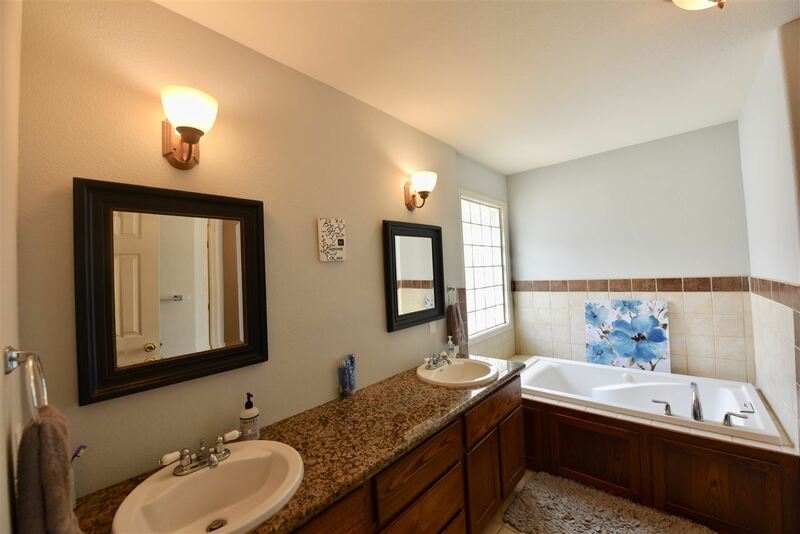 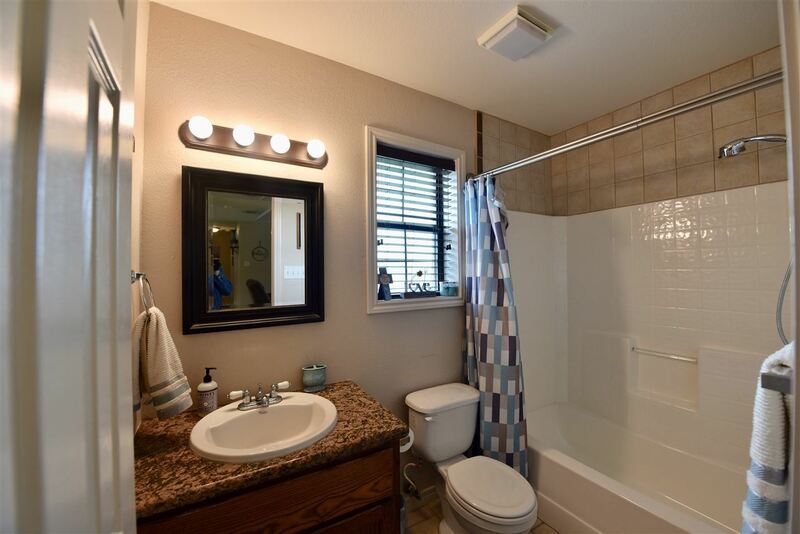 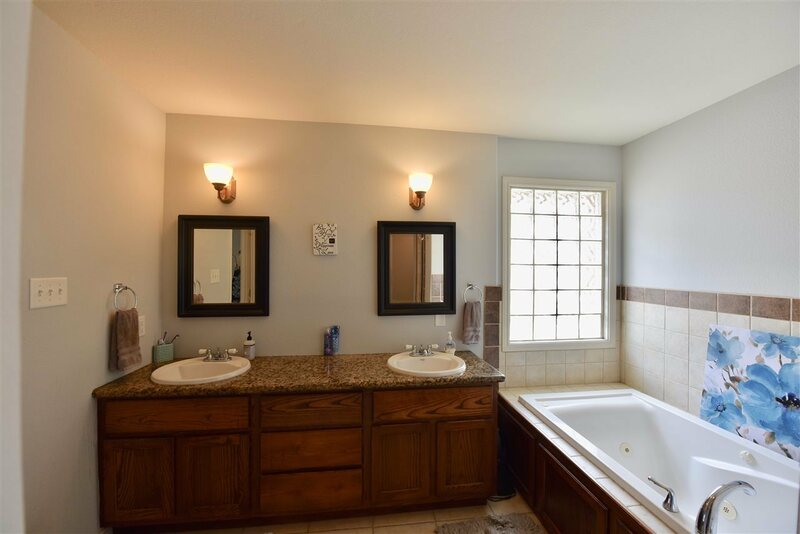 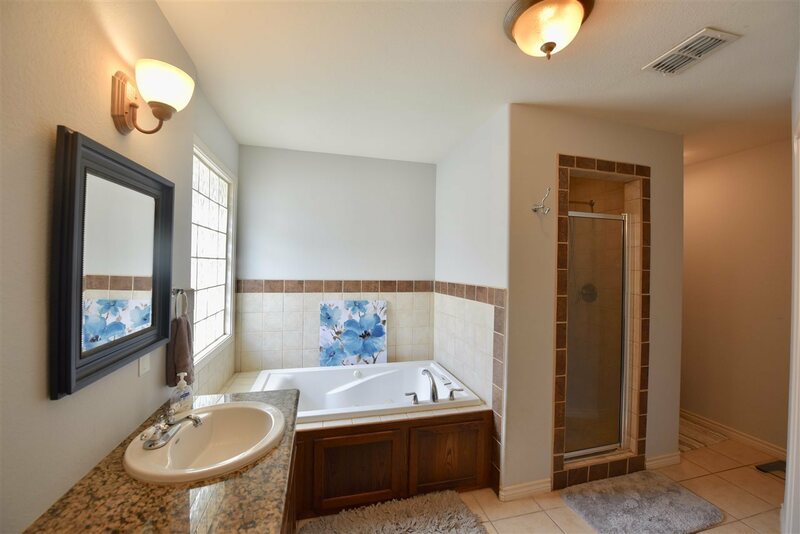 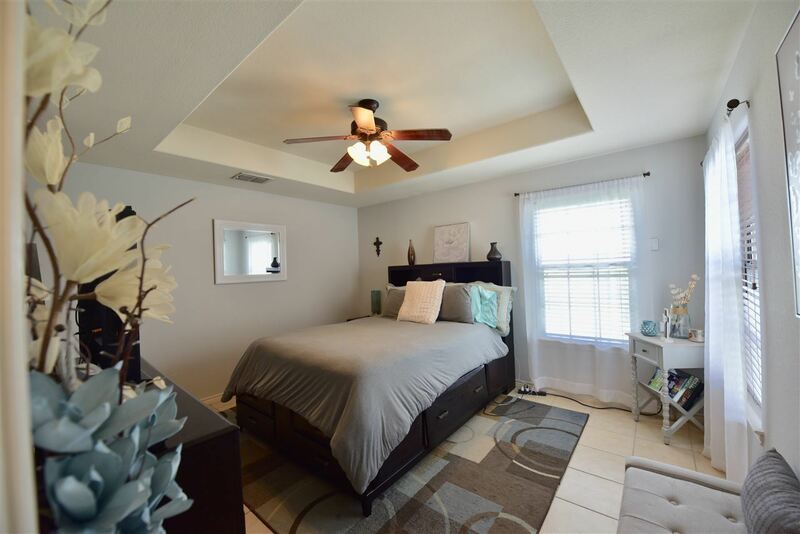 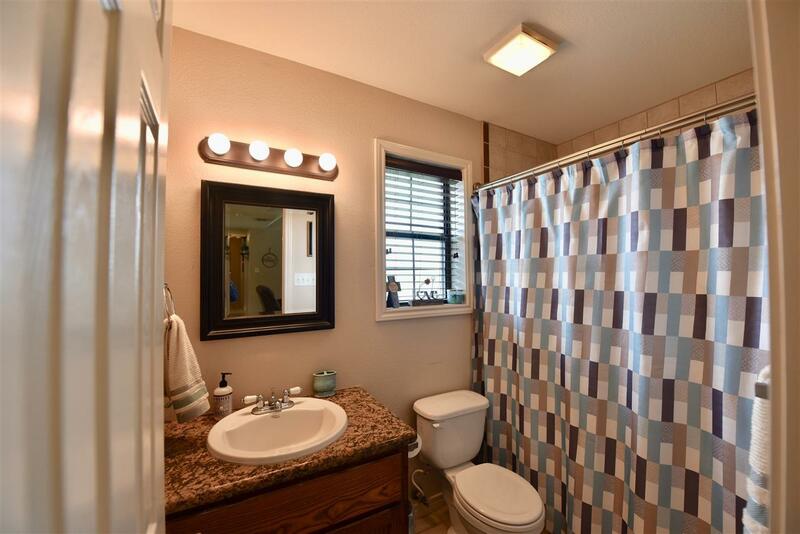 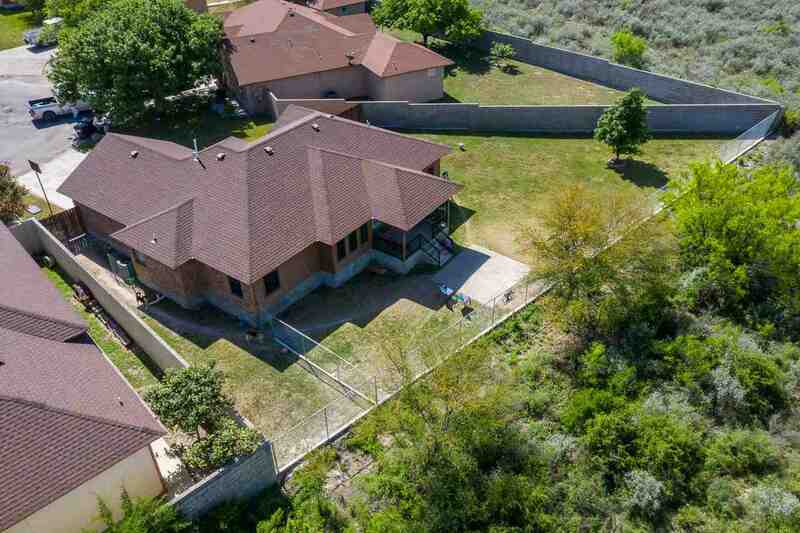 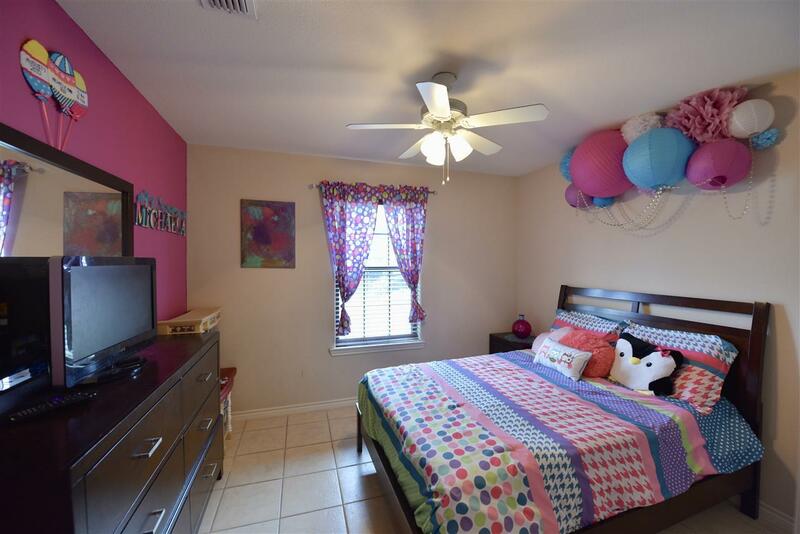 This Lovely Home also Features Wooden Shutters all around, Stainless Steal Appliances, Granite Counter Tops , Jacuzzi Tub, Full Sprinkler System Security System, a Fenced Dog Pen Area - making it very Pet Friendly.